Every once in a while, I get a MAJOR chocolate craving. While I’m definitely more a savory than sweet girl, when it’s that time of the month all bets are off! The past few months I actually haven’t had any chocolate cravings (weird!) 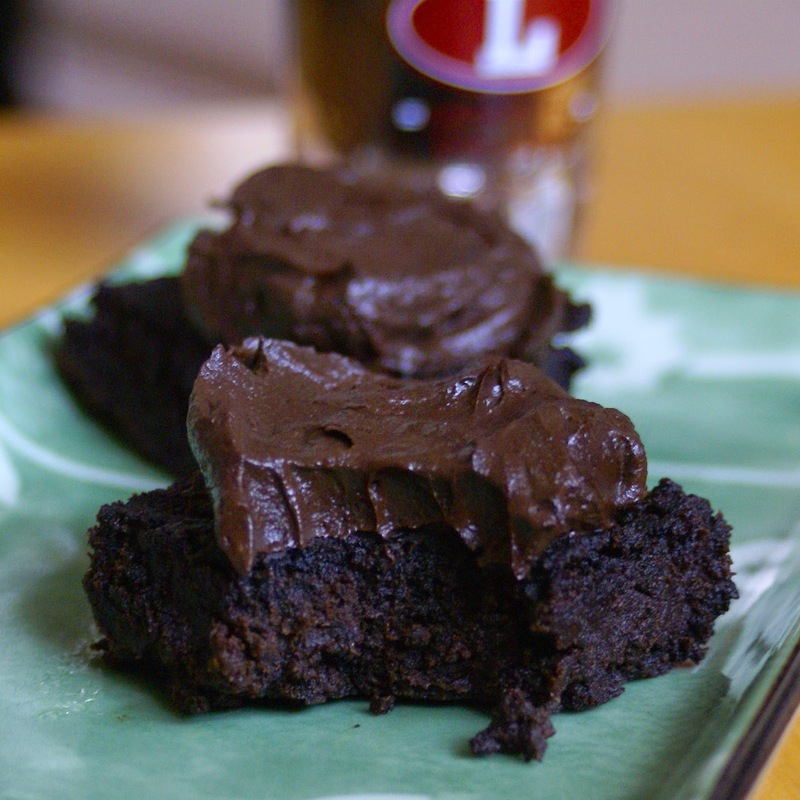 which is why it’s been awhile since I’ve shared a sweet recipe. Not to fear. This month all my chocolate cravings came back full force, and I never deprive myself 🙂 If I have a craving I go for it. Although, obviously I don’t grab your average chocolate ice cream or truffle. Guys, I have standards! 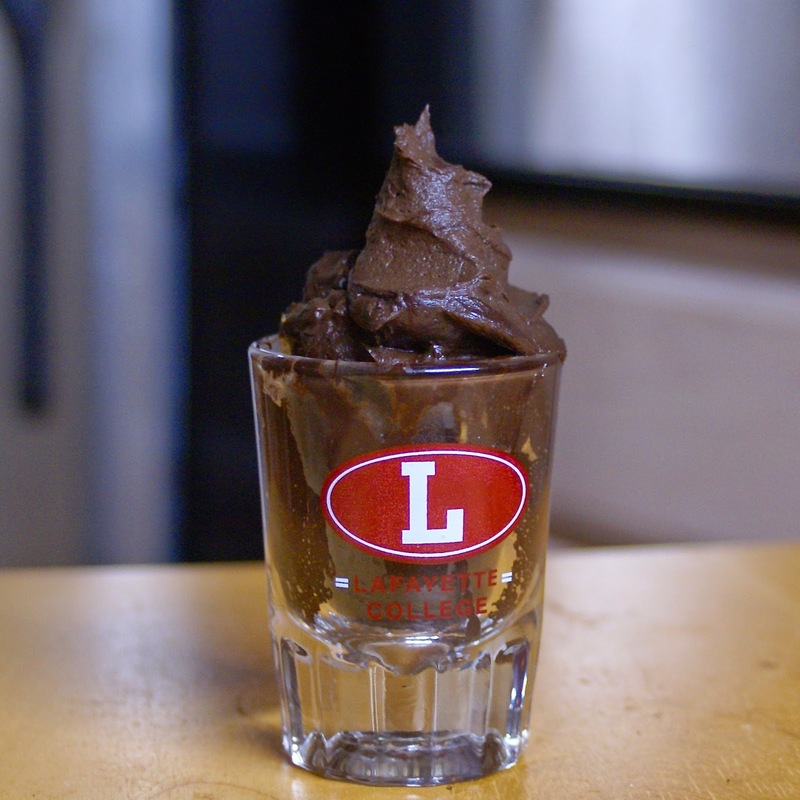 Enter dark chocolate avocado pudding. 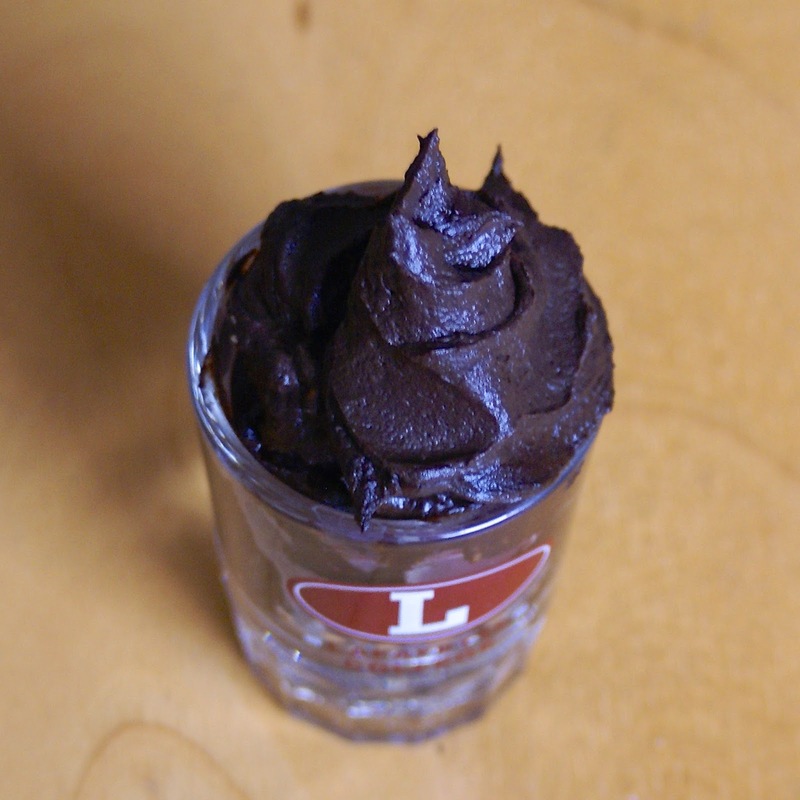 Rich, decedent, creamy, dreamy, thick, luscious chocolate pudding that will leave you saying “what avocado?”. You honestly can’t taste it! Ok, Nick said that because he knew it was made of avocados, he got a faint hint they were there. But come on. Now I’ve made chocolate avocado pudding in the past and it was horrible. It basically tasted like guacamole with cocoa powder. Yuck! But I knew it was time to try again. Luckily, I struck chocolate gold. The key to success was using half cocoa powder and half special dark cocoa powder. When it comes to making desserts out of avocado, you have to go dark if you want to successfully mask the flavor. I used maple syrup to naturally sweeten this pudding, making it just as healthy as delicious. 1. Blend the avocado, maple syrup, and vanilla in a food processor until smooth. 2. Add the cocoa powders, cinnamon and salt. Blent until smooth, scraping down the sides as necessary. 3. For best results, allow the pudding to sit in the fridge overnight. I have found that this completely gets rid of the avocado flavor. Straight out of the food processor, this pudding has a slight avocado flavor. Want more avocado desserts? 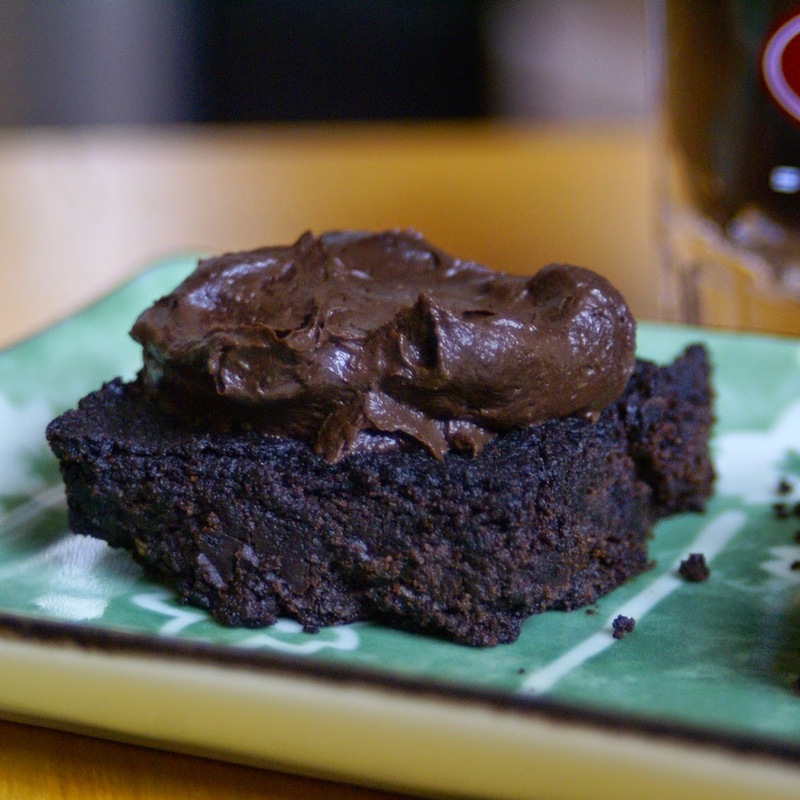 Try this midnight avocado cake and ice it with this dark chocolate avocado pudding! thanks for the hint about refrigerating the result to get rid of the avocado flavor!